Hosted by Pam Minick, “The American Rancher” focuses on the people and places that make ranching an American lifestyle. This half-hour magazine format series features livestock producers and their ranches, animals, and ranching practices. 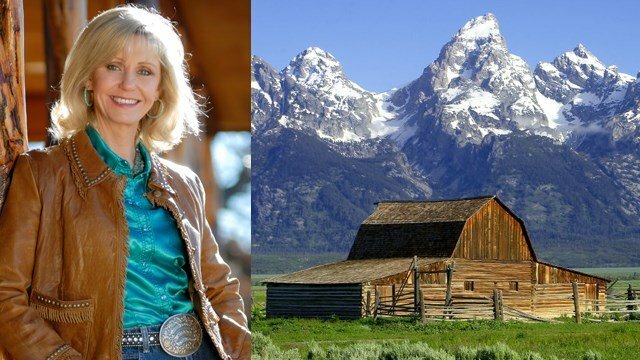 Pam Minick is a veteran on-air personality and former Miss Rodeo America who has been honored with awards from national institutions of western culture and achievement, including the 1999 Tad Lucas Award from the National Cowboy Hall of Fame and the 2006 Great Woman of Texas award. In addition, Minick was a 2000 inductee into the National Cowgirl Hall of Fame and a 2004 inductee into the Texas Cowboy Hall of Fame in Fort Worth. Past shows have covered topics such as The Sale of Champions, California Ranching, Cattle in the Bayou, Midwest Cattle Dogs, Ochoco Valley Elk, and a Feed Efficiency Special. “The American Rancher” has also featured guests such as The Bellamy Brothers, the Braunvieh Association and Breeder profiles, from Holden Herefords, Quaker Hill Farm, Cross Diamond Cattle Company, Basin Angus, Star Lake Cattle Ranch, Profit Maker Bulls, Willow Oak Cattle Ranch, Three Trees Ranch, as well as a special on DNA markers from Pfizer Animal Genetics. The series also features an ongoing segment, "The Young American Rancher." 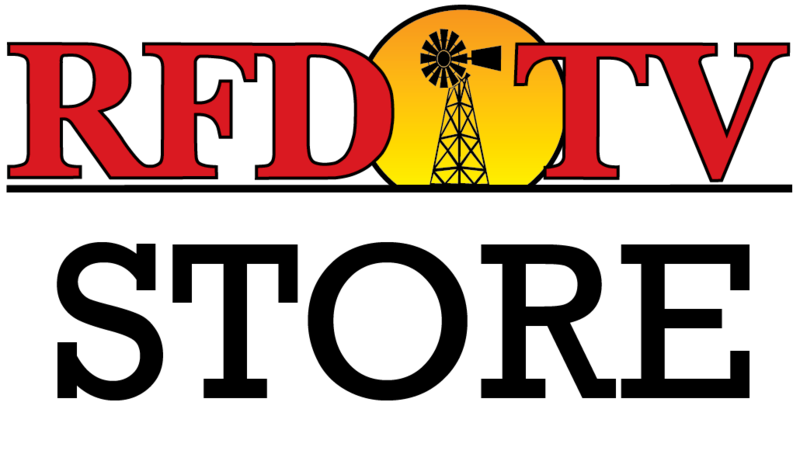 These stories profile youth and young people from ages 7-25 that are involved with livestock, FFA, 4H, Rodeo, or on their family operation.